and #325 in News & Politics in the ZIG Index. Don’t miss out! 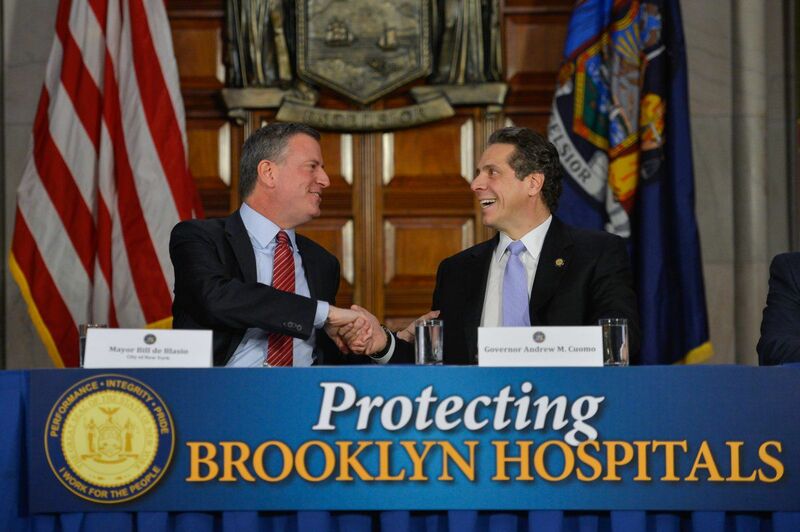 See all of the latest from Bill DeBlasio and more on ZIG. 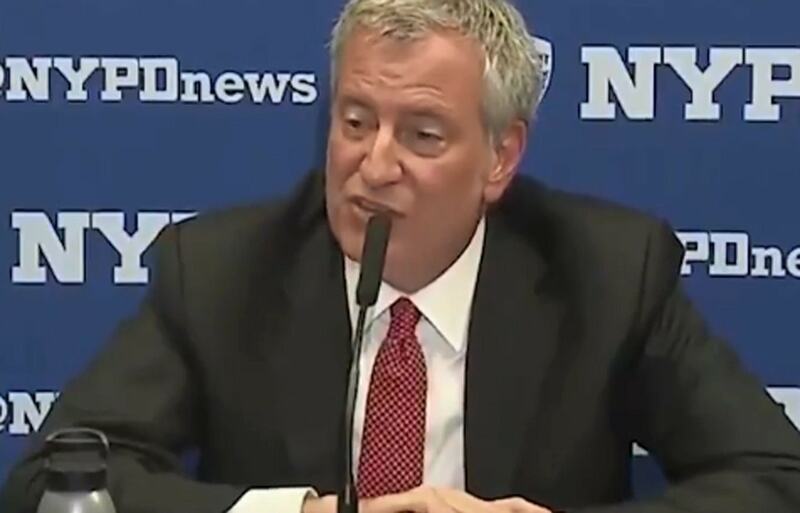 Aug 11: New York's Mayor Bill deBlasio addresses the media.